專輯名稱 : 傑克與夢幻島海盜: 呦喝! 出發囉! 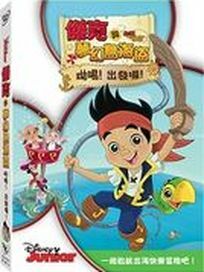 Jake And The Neverland Pirates: Yo Ho, Matey`s Away!